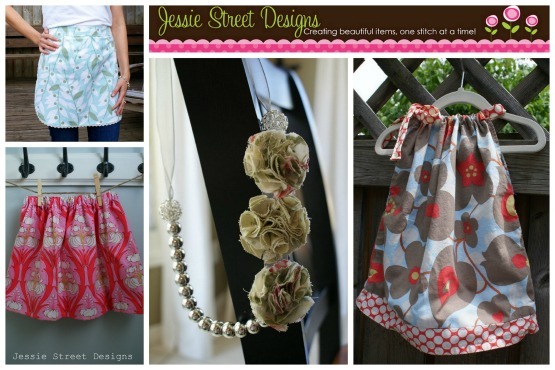 Jessie Street Designs: It's Time for Another Giveaway!!! Hi again, I hope that you are all having a fabulous week!! Want to make it even better??? 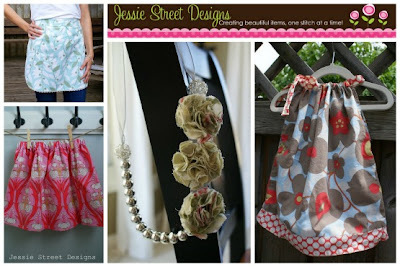 Be sure to head on over to Serenity Now and enter the Jessie Street Designs giveaway!